Social media is one prospecting tool, but unfortunately too many salespeople think it should be the only one. 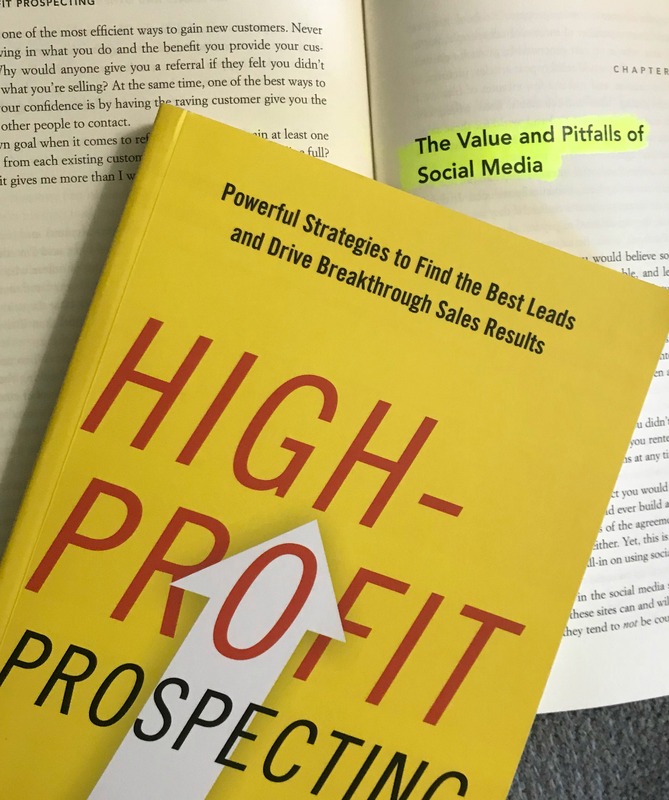 In my book, “High-Profit Prospecting,” I outline great guidelines on when and how to use social media to boost your prospecting success. Too much emphasis on social media, and your prospecting results will be dismal. The book is packed with a wide variety of prospecting tips to help you take your prospecting efforts to the next level.